Martin Connor is a powerful & Soulful singer based in Manchester. His roots are in soul, Jazz, Gospel, Hip-Hop and also in Latin-Soul, which he has been writing and performing with the 10-piece ‘Bugalu Foundation’ as heard on ‘Craig Charles’s Funk and Soul show’. 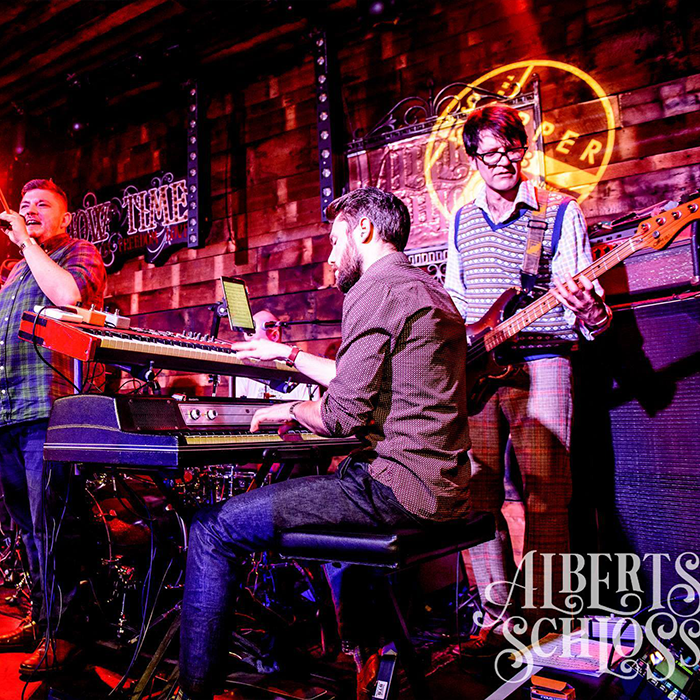 Martin brings his band ‘The Soul Apostles’ who are a 4-piece groove machine, performing a combination of songs written by Martin and the band, and also some wonderful versions of songs written by soul greats. Expect rootsy Soul grooves and furious funk.